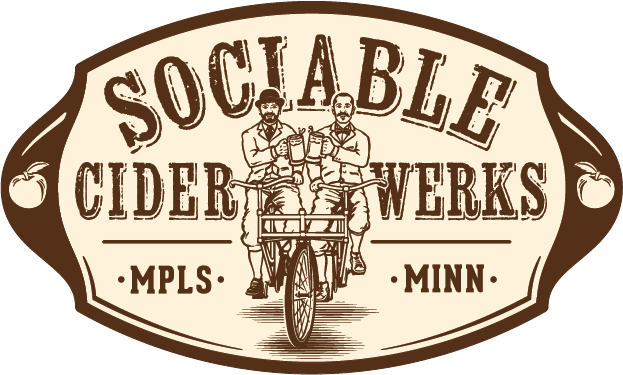 Sociable Cider Werks is driven by a simple vision: that cider should be much more than the lightly alcoholic, made-from-concentrate, sweet products that currently dominate the shelves. We break that mold by making well-carbonated, dry cider, always using real apples from the Midwest. Sociable ciders are made to be enjoyed like a great draught beer. They’re delightfully different and decidedly sociable.